The juice and zest of a lemon can add a touch of bright acidity to almost any dessert or savory dish. The juice can even liven up and add nutrients, including vitamin C, folate, calcium, and potassium, to your tea or water. If you are a citrus fan, how do you know if your lemon juice is still safe to use? The following will answer that rather complicated question. How to Know if Lemon Juice Is Bad? Lemon juice, even when properly stored, can go bad. This can mean a loss of flavor or, even worse, you can end up with a case of food poisoning. How long your lemon juice is safe to use depends on the type of juice. Bottle lemon juice contains preservatives and is pasteurized. This reduces the risk of bacterial contamination and gives it a longer shelf life than freshly squeezed juice. Most bottled juices have a “best by” date stamped on the side of the bottle. In most cases, the date indicates a shelf life of a few months; however, this does not mean that the juice is unusable after that date. While you may notice some degradation in the flavor, the juice is typically fine for at least a year. 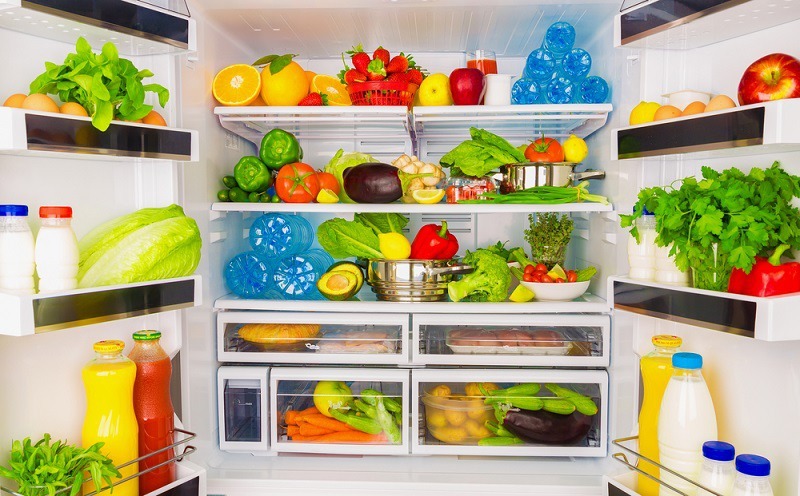 An unopened bottle of lemon juice can be safely stored in your pantry. Once opened, the bottle should be kept in the refrigerator and discarded after six months. Freshly squeezed juice is much trickier. Lemon peels are often contaminated with any number of bacteria that can be introduced into the juice during the juicing process. Lemon juice is also high in water content. These factors create a prime breeding ground for bacteria than can make you ill.
Before squeezing fresh lemons, you should wash them thoroughly using a vegetable brush and cold water. Freshly squeezed lemon juice should never be left at room temperature since warm temperatures allow bacteria to multiply rapidly. The juice will keep in your refrigerator for two to three days. When storing lemon juice in your refrigerator, be sure to keep it in a tightly sealed bottle or jar, preferably one that is tinted. If you have more juice than you can reasonably use in a short period of time, you can also freeze it. The best way to do this is to freeze the juice in an ice tray or individual freezer bags so that you can take out only the amount that you need at a given time. Frozen juice should maintain its quality and remain safe to use for approximately three to five months. Of course, you should never refreeze juice once it has been thawed, and the thawed juice should be used within a few days. Fresh lemon juice certainly provides the best flavor; however, using an entire bag of lemons before they become dry and leathery can be difficult. 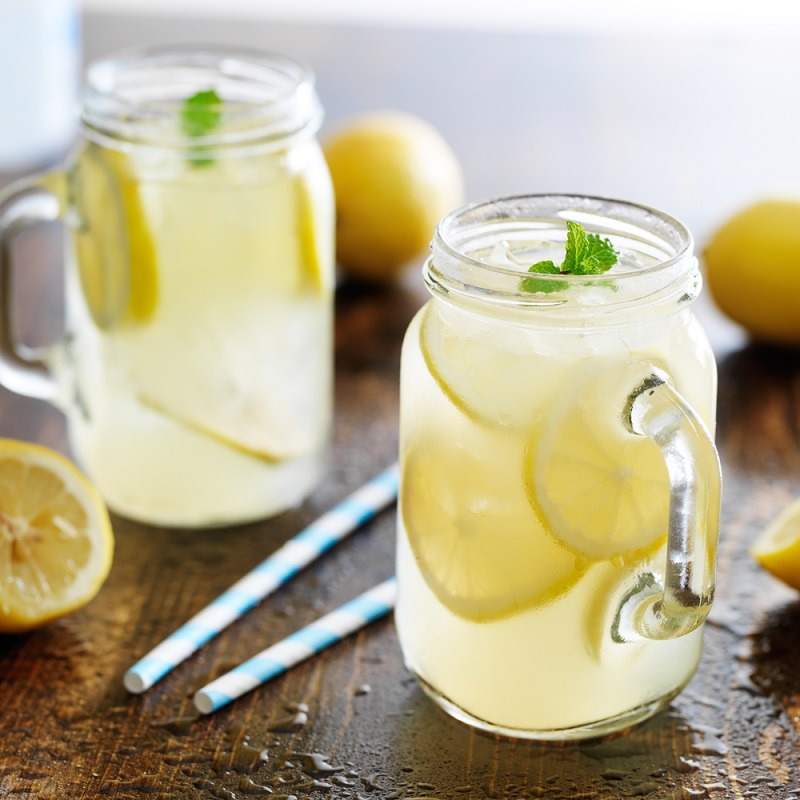 Lemons stored at room temperature will typically dry out within a week while lemons stored loose in your refrigerator will normally last about two weeks. With proper storage, you may be able to extend the life of your lemons up to a month. • Be sure to select lemons that are firm, smooth, and uniform in color. • Make sure that your hands and work surfaces are clean before handling the lemons. • Wash your fruit with cold water and a soft vegetable brush to remove any contamination on the surface. • Use a clean, soft cloth or paper towel to dry the lemons thoroughly after washing. Any moisture left on the peel can open the door to mold. • Place your washed fruit in a food storage bag. You should leave one end open slightly to allow the gases created by the fruit to escape. Store the bagged lemons in your refrigerator at a temperature below 40F. In a pinch, you can also freeze fresh lemons after washing, drying, and bagging them in an airtight freezer bag. To use the lemon, allow it to thaw naturally or place it in cold water for a few minutes. Once thawed, the lemon will be too soft for zesting or cutting into wedges, but it can still provide plenty of juice. The best way to tell if lemon juice is safe is to use your eyes and nose. If the juice is murky, discolored, or has an unusual smell, you should not use it in any food or drink preparation. If you have any doubts, you should err on the side of caution and discard the juice.